Stay in luxurious apartments at Godrej Aqua Bangalore! 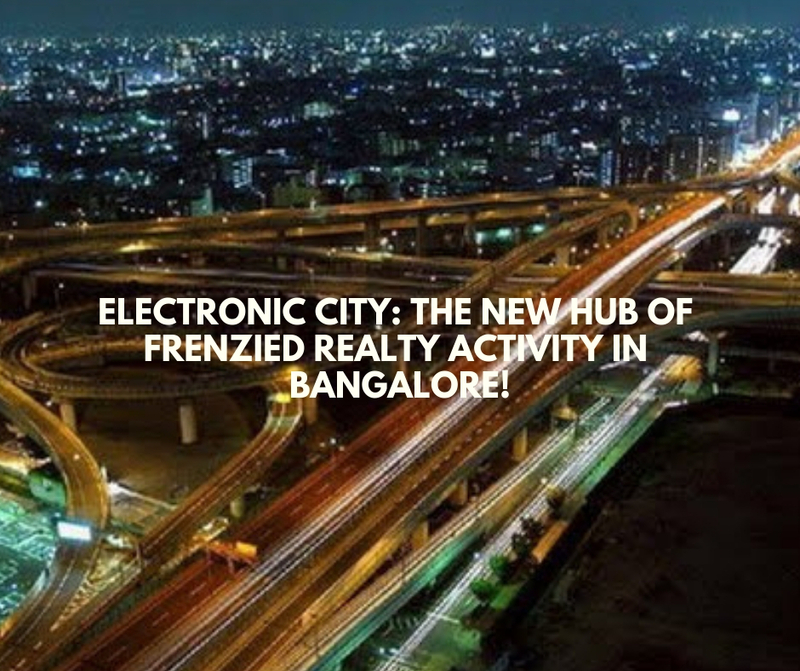 Looking for a home in Bangalore? Well, Godrej Aqua, an upcoming residential township in Bangalore, can be the best selection for you.Developed by the Godrej Group, this advancement has been dexterously set up to offer a great blend of class and luxury to home buyers. Located at North Bangalore, Godrej Aqua Hosahalli is one of the most stylish and posh residential developments in the locality. 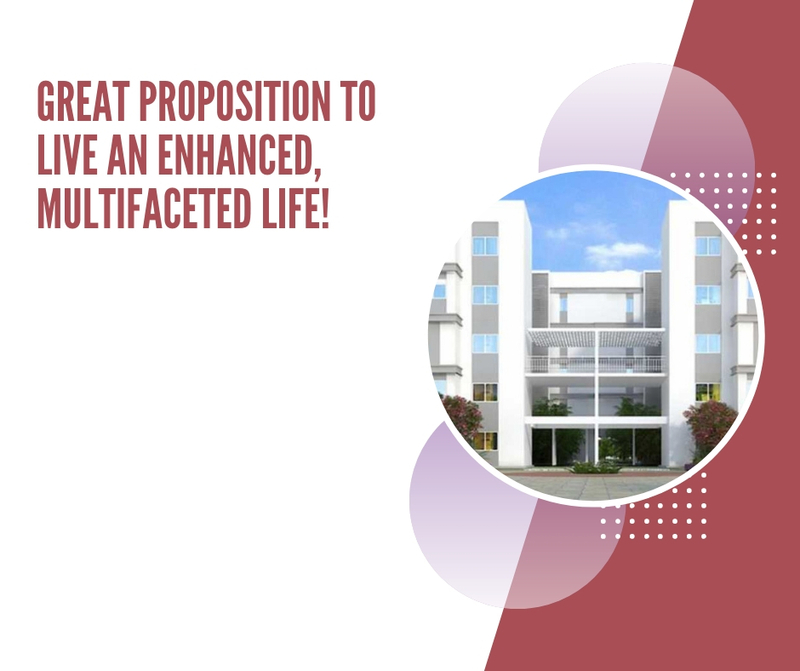 Apartments in this swanky township are well equipped with all the modern luxuries and features. 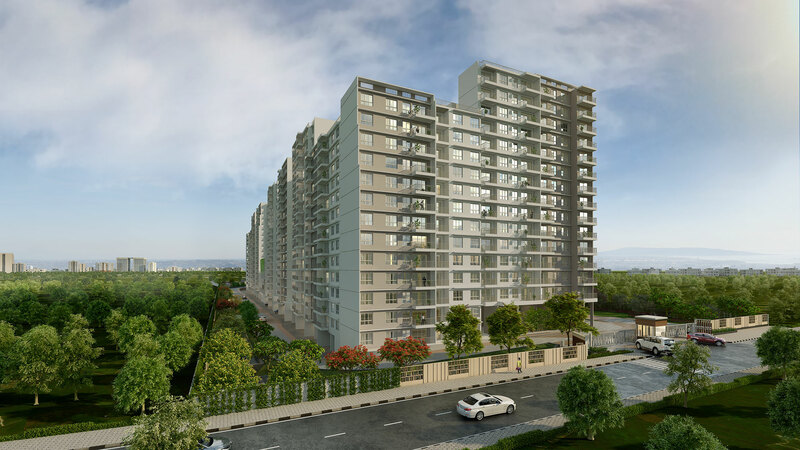 On offer here are 2, 2.5 and 3 BHK flats at price starting at Rs 64 lakhs. The housing society offers the buyers with an array of luxuries like club house, meditation center, kids’ play area, swimming pool, gym, multipurpose hall, basketball court, meditation, theatre, crèche and others. Godrej Aqua Bangalore is well-linked with all the major city places like hospitals, schools, colleges, shopping malls, banks etc. This complex is highly recommended to you for enjoying a happy and comfortable life.